It is no secret that Facebook tracks your browsing habits. 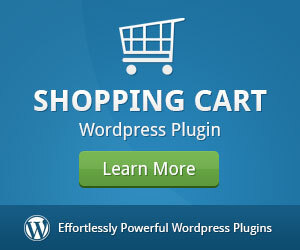 By doing so, the social network service is able to feed you content that you’ll likely find relevant. That being said, have you ever wondered what exactly does Facebook track? If you’ve answered yes to this question, then you might be interested in Data Selfie. 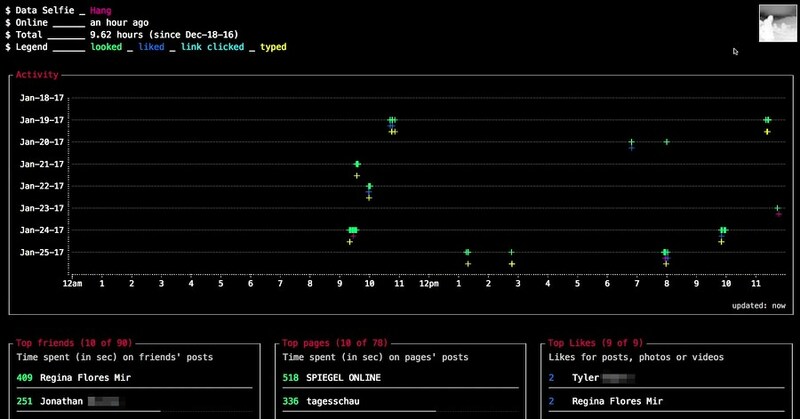 Data Selfie is an open-source Chrome extension that tracks your activity when you browse through Facebook. Some of the things that are tracked with this extension include the posts you viewed, the posts you liked, how long you’ve taken to view a post, what you’ve typed, and much more. All data gathered by Data Selfie can be viewed through a timeline that is provided by the extension itself. This timeline will be populated by your Facebook activity which has been broken down and colour-coded in order to make it more identifiable. Additionally, Data Selfie will also publish a list of your top friends, pages, and likes just below the timeline. 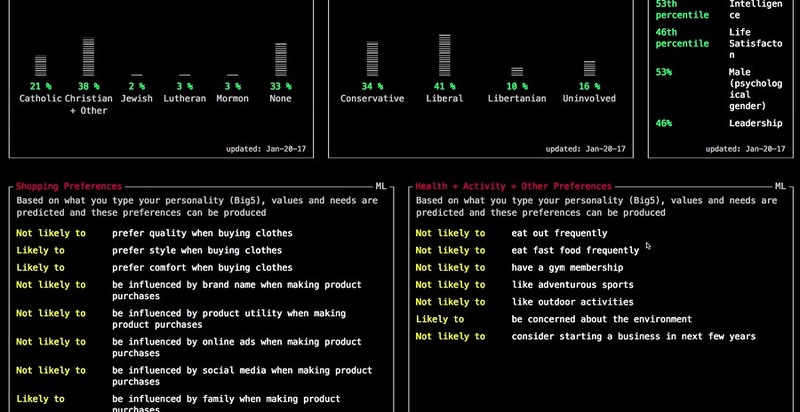 On top of that, Data Selfie would also use natural language processing and machine learning algorithms to turn the collected data into insight. Said language processing and machine learning algorithms were sourced from the University of Cambridge, as well as IBM’s supercomputer Watson. From the insights generated, Data Selfie is able to identify various aspects of your personality. 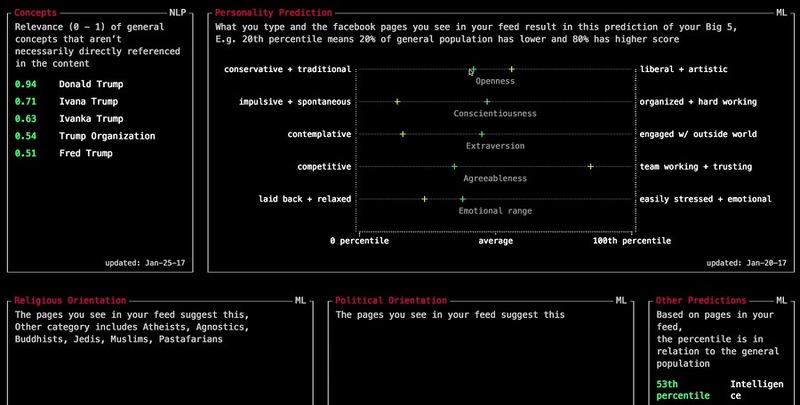 This ranges from your health, your habits, and even your political beliefs. 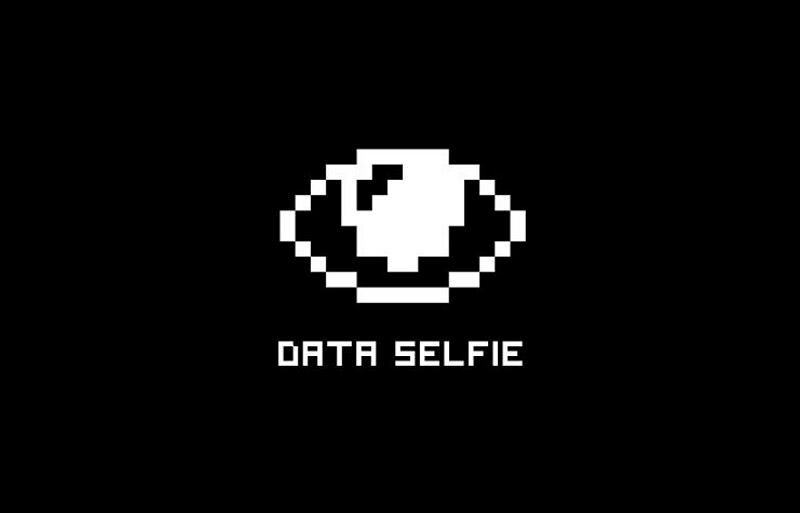 Due to the sensitive nature of the information that is stored and generated by the extension, Data Selfie is coded to make sure that all the data it has is stored locally. If you’re the type that fears that your computer might be compromised, the extension also gives you an option to delete all the data. While the methods and the tools may be different, Data Selfie is very much an extension that showcases what a company means when they mention terms like “Big Data” and “Analytics”. 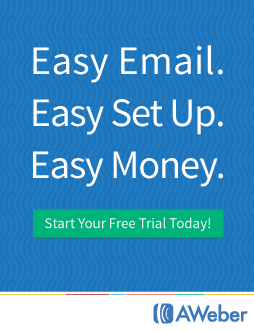 Make no mistake, a large majority of modern day companies have long since adopted, or have begun adopting this form of technology. So if you’re worried about companies having huge troves of data about you, we can only say that it’s probably too late for that.